One City Plaza is a 16 story courtyard-style Condominium with breathtaking views of Palm beach, the intracoastal and the ocean. 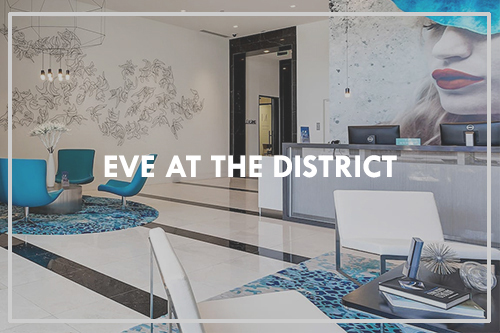 Located in the heart of Downtown West Palm, One City Plaza is a luxury high rise building full of amenities with over 350 condo units. Royal American Carpets designed and produced the Custom Carpet installed throughout the corridors. For this particular project, we provided Woven Axminster Carpet, produced with 80% wool and 20% nylon. This type of Hospitality Carpet is constructed to withstand heavy foot traffic.